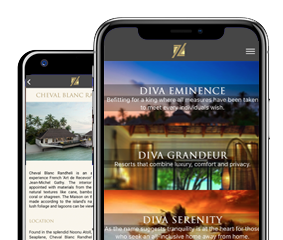 Zeldiva is in constant search of the best boutique and luxury resorts in Maldives & luxury Maldives holidays, checking all aspects from resorts new developments to refurbishments and new services available for guests bringing you our hand-picked collection. To make the grade, a resort not only has to have an unmatched ambience and hit the right style notes, it has to tick that ‘something special’ box: the welcome should be warm, without fuss or formality, “villas” rooms should be seductive and supplied with thoughtful extras, drinks must be perfectly mixed, dinners delicious, and crucially, the stay must be memorable for all the right reasons. Resorts befitting for a king where all measures have been taken to meet every individuals wish. Quintessential resorts that combine luxury, comfort and privacy. Luxury is the new standard with tailor-made activities to provide an unforgettable experience. Great deals at our finger tips. Assistance for the best option. We make it easy to plan your stay. We have used our industry expertise to handpick an enticing collection of superb offers, especially for our clients. We have used our industry expertise to handpick an enticing collection of superb offers, especially for our clients. 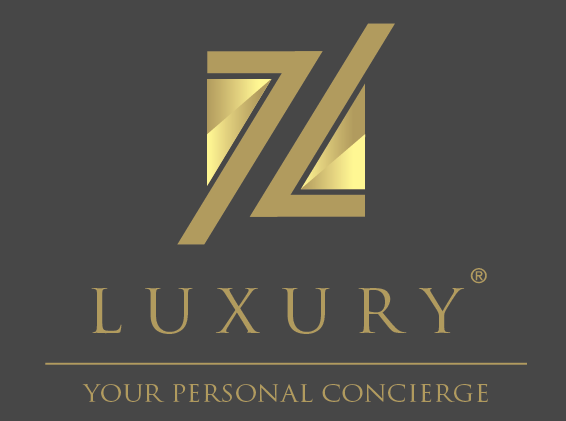 This collection is the perfect way to further enhance your luxury holiday experience, celebrate a little longer, dine a little more exclusively or even encounter wildlife a little closer. Perhaps even surprise a loved one with an escape to a private island. 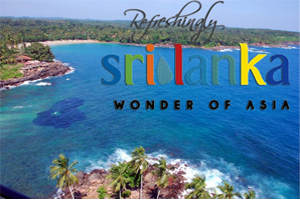 Whichever resort you choose, we will have an impressive offer to make your stay a little more splendid. 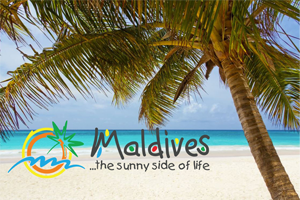 Using our wealth of experience, we are committed to working with our esteemed partners from all the luxury resorts in the Maldives to bring you a tempting array of seasonal offers and nightly rate reductions. From Early Booking Offers and Complimentary Nights, to Complimentary Half board and Accommodation Upgrades, we have swathes of added value to enrich your luxury holiday.